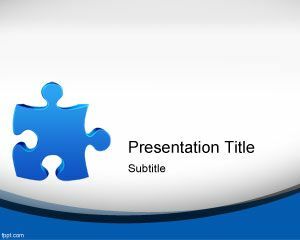 This is a puzzle clip art pasted as a Powerpoint background image. 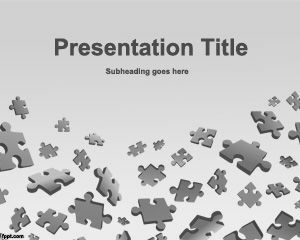 You can download this Puzzle Powerpoint template for free and use it for your smart presentations, games presentations, general purpose presentations, classical presentations, etc. 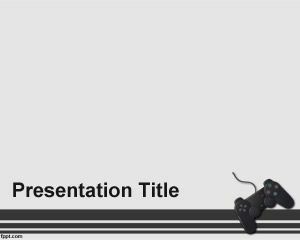 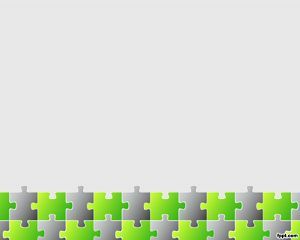 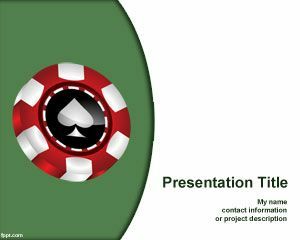 If you are using this PPT for game presentations, and if you like online games then you may be interested in pixelated game online. 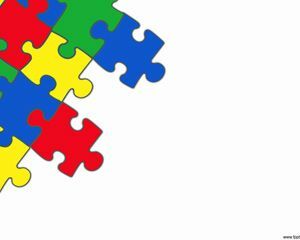 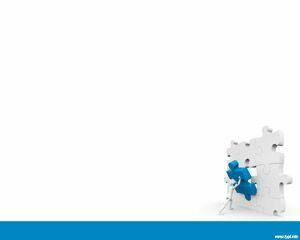 This free puzzle powerpoint template can be downloaded from this website.